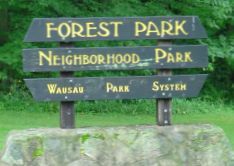 The Forest Park Neighborhood Association (FPNA) was started in 2013. They are active and now maintain their own webpage. See a list of their 2015 meetings and activities HERE. The Forest Park Neighborhood Association includes all District 6 residents who live South of Jim Moore Creek. Its next meeting is Tuesday, March 15th, at 6:30 p.m. at Forest Park Village. Contact Marie Schmidt, FPNA Communications Director, for more information. 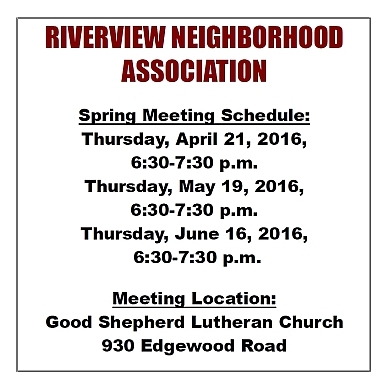 The Riverview Neighborhood Association (RNA) is NEW! This fall, the Riverview Neighborhood Association held its first three meetings on September 24th, October 15th and November 16th at Good Shepherd Lutheran Church. 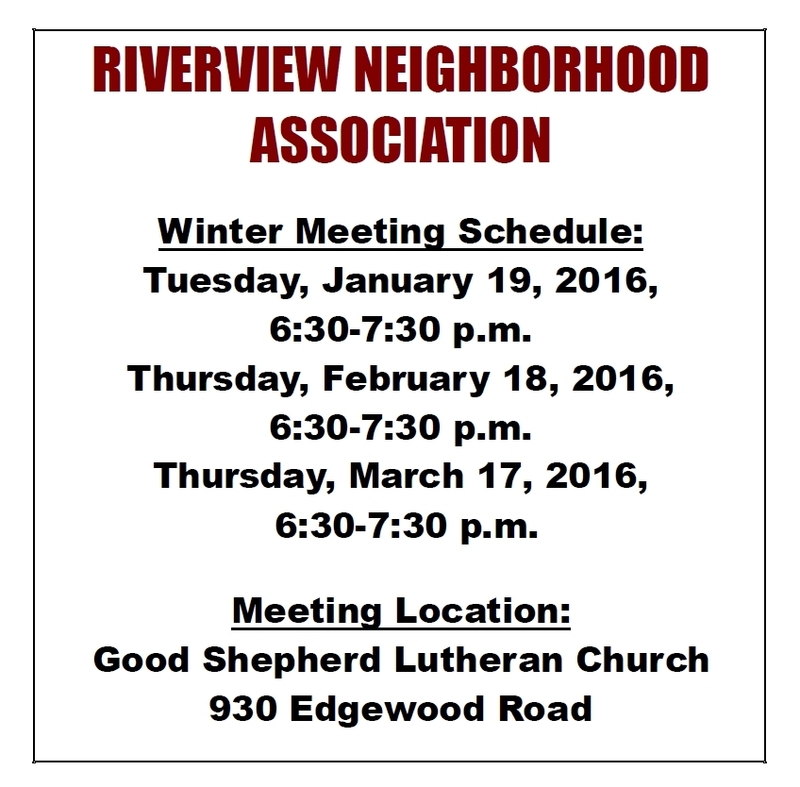 The Riverview Neighborhood covers all residents of District 6 who live north of Jim Moore Creek. See Wausau Daily Herald article and April 21st meeting agenda. For more information contact RNA Communications Director Becky McEhlaney.